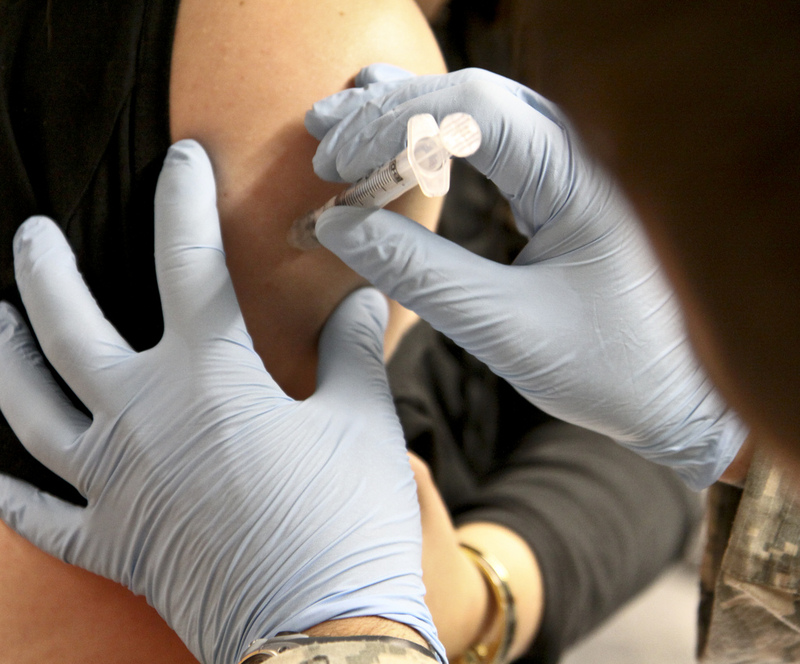 Ocean County will host a flu and pneumonia shot clinic in Lavallette Oct. 20, officials said. The county’s health department will be at the Lavallette First Aid Squad Building, Bay Boulevard and Washington Avenue, from 10 a.m. to 12 noon to give out the flu and pneumonia shots. The TDAP vaccine, which covers adult tetanus, diphtheria, and pertussis (whooping cough) will also be available, as well as screenings for blood pressure, stroke risk, osteoporosis and BMI. The Oct. 20 clinic is the final one to be held on the island this season. 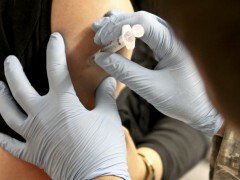 Influenza and Pneumonia vaccinations are free if enrolled in Medicare Part B, the health department said. If not enrolled in Medicare Part B, or have a Medicare Managed Care Plan, the cost will be $20. The clinic is open to all Ocean County residents age six months or older, however residents under the age of 65 need a doctor’s recommendation for the pneumonia vaccination. “Regular,” “high dose” and “intra-dermal” vaccines are available. If you cannot make the Oct. 20 clinic, a list of numerous Ocean County clinic dates and times is available here.